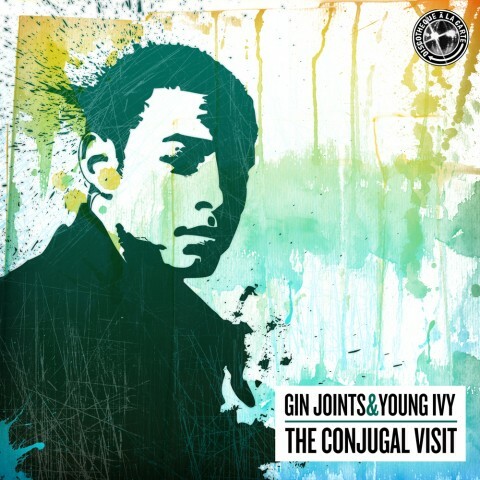 In 2004 the producer Gin Joints and the rapper Young Ivy were living on different continents. Ivy had moved from Luleå in northern Sweden to USA for high school studies, and later college. During the end of summer 2004 Young Ivy returned to Sweden for a vacation and to visit friends and family. This also became a conjugal visit with music. During three hectic weeks of writing and recording he and Gin Joints managed to produce the material to this EP. During the recording of the tracks Gin Joints didn’t have studio so he had to sit on the floor in some friends apartment whilst Young Ivy had to squeeze himself into a closet with a mic. After Young Ivy left to go back to the US, Gin Joints mixed the Ep and managed to get guest verses from Planet Asia and Kashal-Tee. The plan was to release the EP on vinyl but due to problems with distributors the EP was never released. Until now. 5 years later the Ep is finally ready to be released. 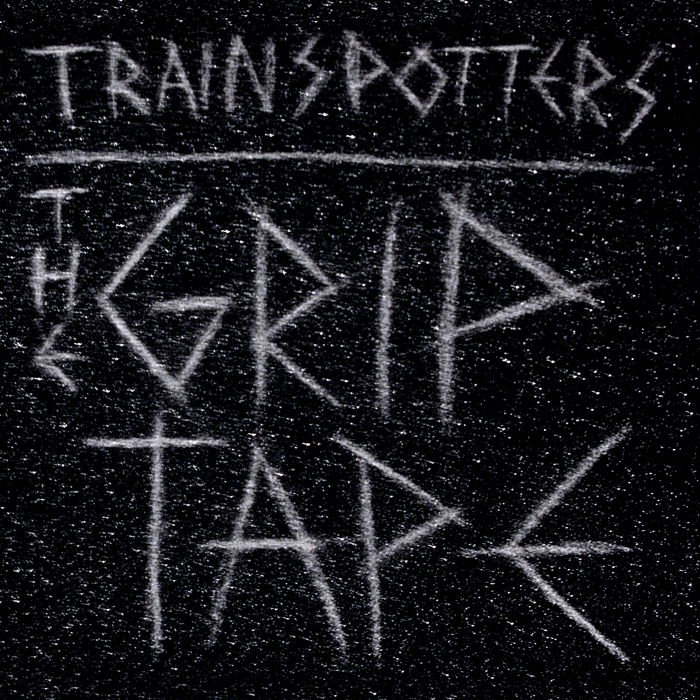 The EP is available through iTunes, Amazon, Napster and other digital music vendors as well as trough Spotify. But Gin Joints is a generous and also offers it as a free download! I’ve listened to it a couple of times now and I really recommend you to download this! Gin Joints is currently working on a mixtape which will feature appearances from Supersci, Adam Tensta, Prop Dylan and Kid Colt amongst others. This entry was posted in Nyheter and tagged Gin Joints, Kashal-tee, Planet Asia, The Conjugal Visit, Young Ivy on December 15, 2009 by Daniel.